David SonJc with a new song ” Joy of my Salvation”- Listen to it here. 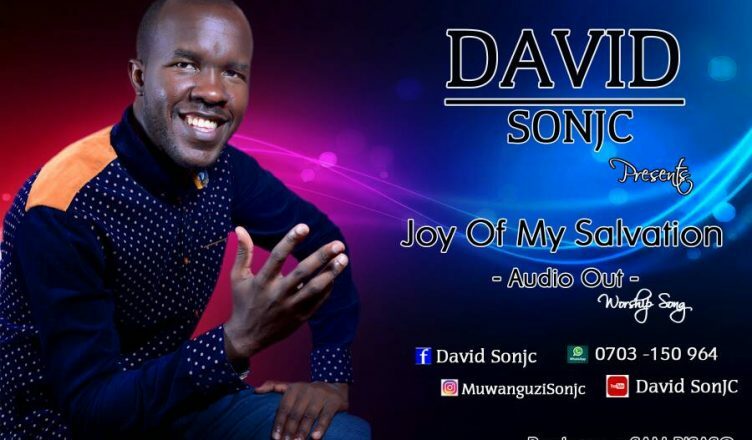 David Sonjc has released a brand new worship song entitled “Joy of my salvation”. In the song, David sings about a heart that hungers, thirsts and searches for God’s presence. Psalm 84:1 says that ” Better is one day in God’s presence than a thousand days in the world”, “As the deer pants for the water so my heart longs for you”( psalms 42;1). David Sonjc encourages to desire for nothing else in this world than the presence of God, even in the good and bad times, The Presence of God makes a difference in our lives. “Joy of my salvation” has an amazing chorus which proclaims great praise and hunger for God. Check out ” Joy of my Salvation” Below. Up and Close with Renez: Check out her new song ” Remould me” Here!